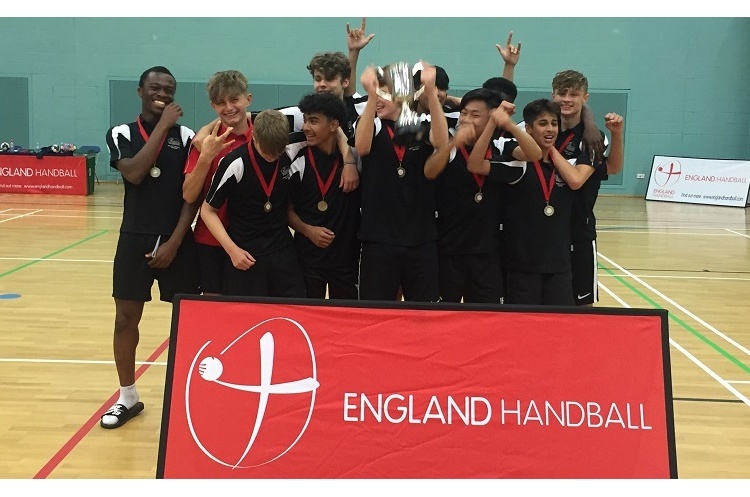 Parrs Wood High School lifted the Boys under-15 National Schools crown after beating Marling School 4-0 in the final. Parrs Wood went through the round-robin stage unbeaten with four wins and two draws. Marling School of Stroud won five and lost just once in the group games, the defeat coming against Parrs Wood. St Aloysius came third, the London side finishing the tournament strongly after losing two of their first three matches.